Foreign investors are advised to carefully consider the structuring alternatives available as careful planning can often result in cost savings and greater global tax efficiency. The preferred option for the holding of operating businesses and related assets. This is because corporate trusts are generally treated as a company for Australian tax purposes and attract the corporate tax rate of 30% on worldwide income and capital gains. There are generous capital gains tax exemptions and concessions available to foreign investors, particularly in relation to non-Taxable Australian Property, that is, passive Australian assets, other than real property (direct and indirect interests), mining, quarrying and prospecting rights and certain assets connected with Australian permanent establishment business operations. As noted above under Direct Ownership, foreign unitholders will be exempt from Australian capital gains tax on the disposal of their units where the unitholding qualifies as non-Taxable Australian Property. Distributions by a Managed Investment Trust to foreign investors are generally subject to the concessional withholding tax rate of 15%. However, this rate does not apply to distributions of dividends, interest and royalties and gains in respect of Taxable Australian Property. At least 1 unit is owned by an entity such as an Australian Life Company or a Superannuation/Pension Fund, with in excess of 50 members. The trustee of the unit trust must be an Australian Resident or the central management and control of the trust must be exercised in Australia.  One Investment Group operates 6 entities which are licensed by the Australian Securities and Investment Commission to act as the trustee of such a Managed Investment Trust. One Investment Group currently acts as trustee for more than 50 trusts with in excess of $2bn under management. Contact One Investment Group to discuss whether a Managed Investment Trust is a suitable structure for an Australian investment you are considering. One Investment Group also offers trustee services and responsible entity services.